This is our hallmark event each year. Our mission as an organization is to empower children, teens and their families who are affected by skin conditions and birthmarks. This event is different every year but always includes inspiring speakers, fun activities, and new friends! Every summer the American Academy of Dermatology offers Camp Discovery, also known as Camp Dermadillo. 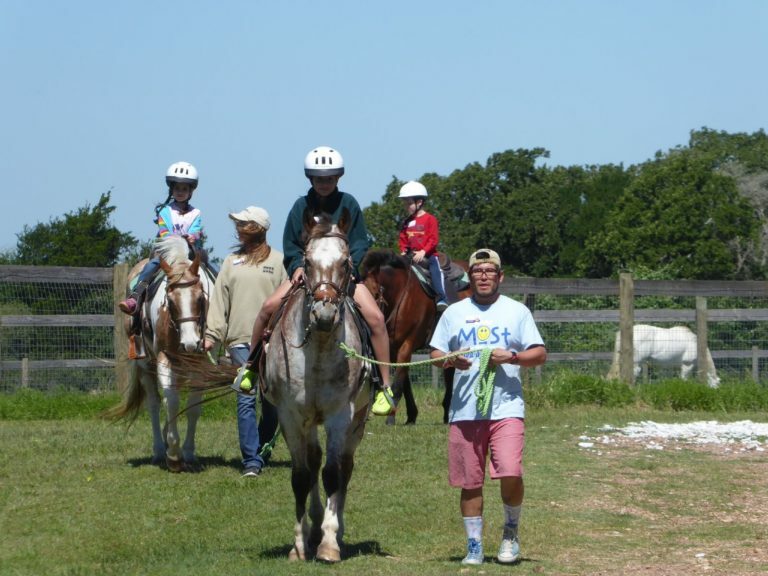 This camp offers children living with a chronic skin condition a one-of-a-kind camp experience. 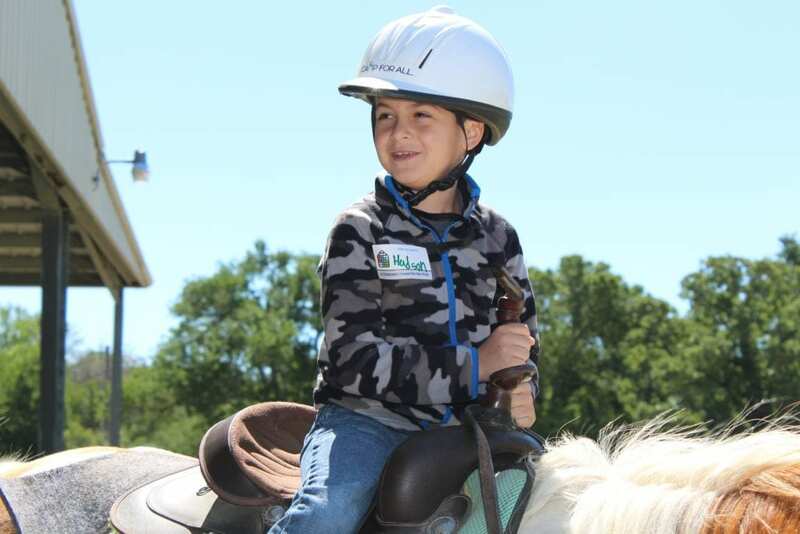 Provided at no cost to the families, Camp Discovery is one week of fun for kids with conditions ranging from eczema and psoriasis, to vitiligo and alopecia, to epidermolysis bullosa and ichthyosis. 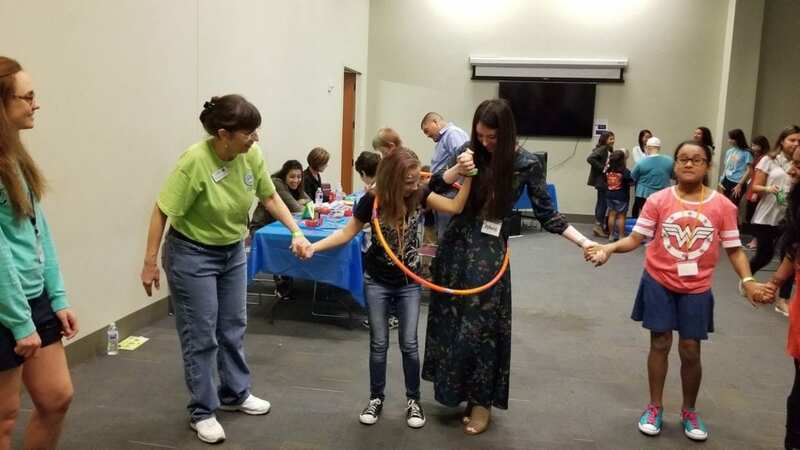 As volunteers for Camp Discovery, our team at A Children’s House for the Soul puts on Family Day every Spring before Camp. This allows parents to experience what camp will be like for their children. It also gives kids a preview and helps them to get excited and feel more comfortable. Many of the children find that the AAD Camp Discovery/Camp Dermadillo is a life-changing experience. 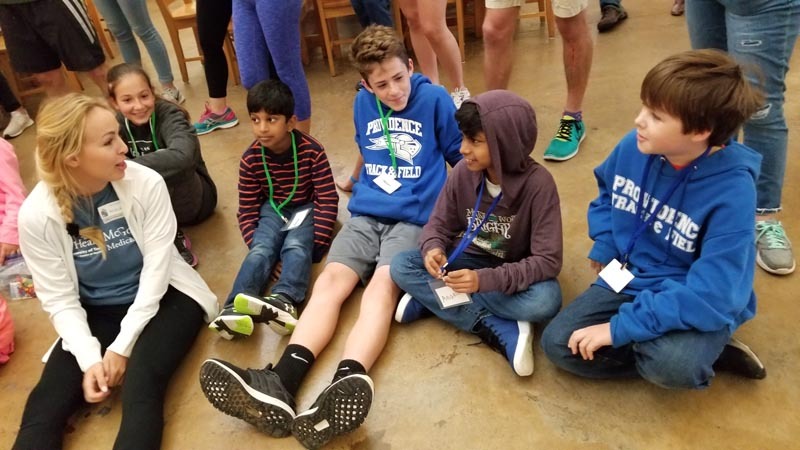 They make new connections, gain confidence, and learn so much about themselves. But when they get back home, it can be hard to keep those connections going. Camp reunion allows us to all come back together and recreate the fun of camp in our daily lives. 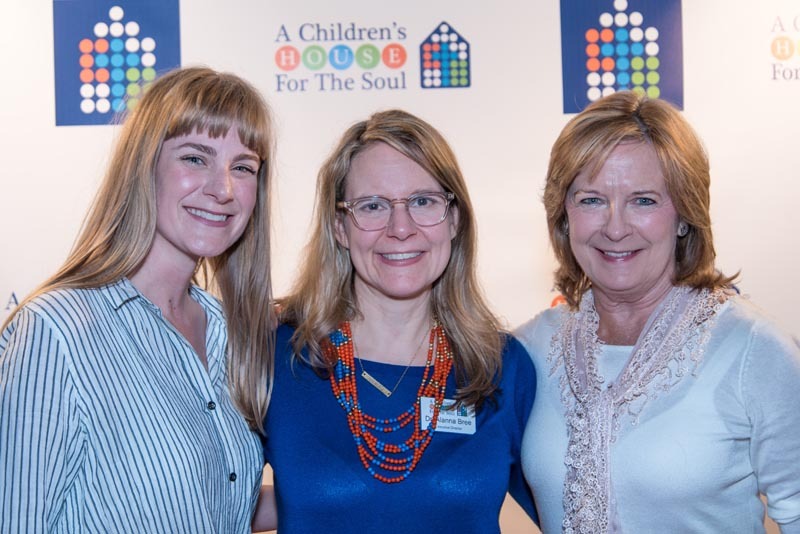 We are so grateful for the amazing support we get for A Children’s House for the Soul. 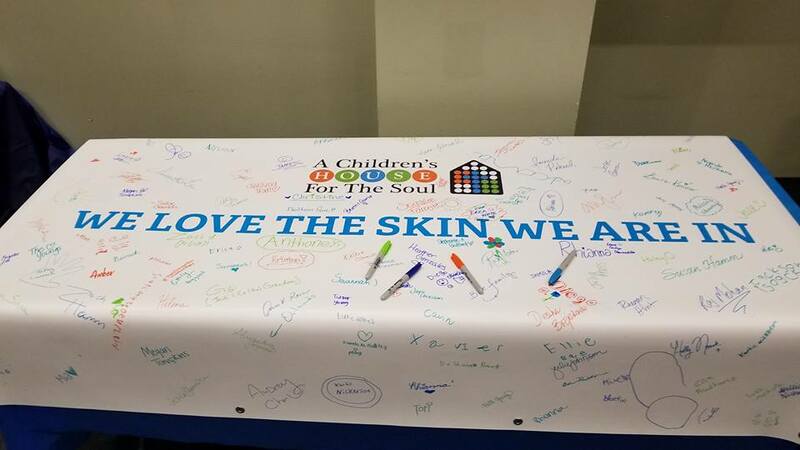 Because of the generosity of many, we can continue to help the children we serve truly love the skin they are in! 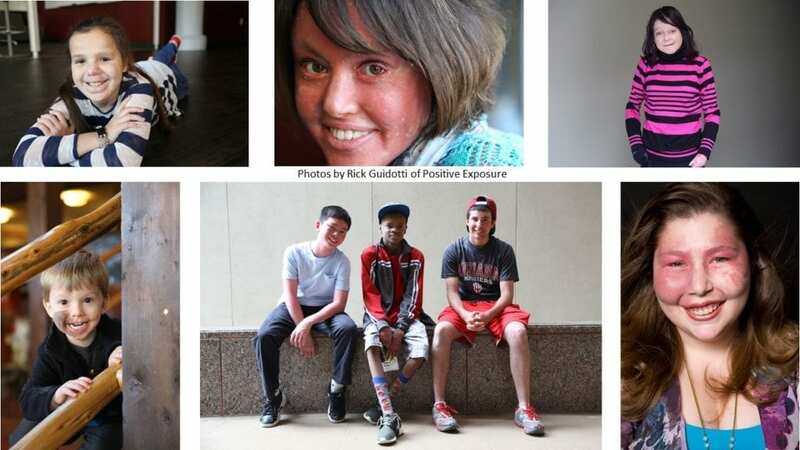 We work hard to make sure that every dollar of your contribution is used wisely to make a difference in the life of a child or teen affected by a skin condition or birthmark.